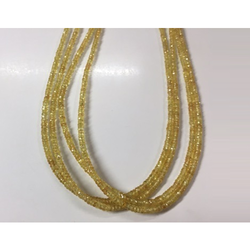 Our product range includes a wide range of yellow sapphire beads and multi sapphire beads. vailing knowledge of our creative professionals, we are engaged in offering a wide array of Yellow Sapphire Beads. 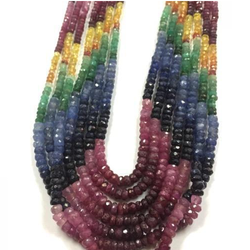 vailing knowledge of our creative professionals, we are engaged in offering a wide array of Multi Sapphire Beads.